Elena Baturina, Russia’s richest woman and the wife of Moscow's mayor, is investing half a billion euros into North African real estate. 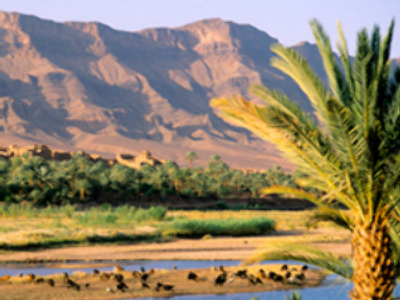 Her company, Inteco, has acquired total of one and a half thousand hectares of land in Morocco. Inteco says it plans to build 5 resort complexes, including residential areas and a golf-club. Last week Baturinadenied a report in a British newspaper that she is buying a London mansion for a hundred million dollars.